Ever wonder where Loprofin Pasta is made? 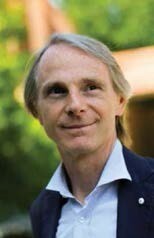 Meet Lorenzo Mennucci. The Mennucci family began making Loprofin Pasta almost 50 years ago in Tuscany. It is now in its fifth generation and is managed by Lorenzo Mennucci. In 1877, Giuseppe Mennucci started making pasta in a small grocery store in the countryside of Tuscany. At that time, the process of making and drying the pasta was carried out in the courtyard under the sun. This all nearly ended during the Second World War, when the company was bombed and partially destroyed. After the bombing, the Mennucci family was quick to rebuild the factory. During the rebuilding process, all pasta machines that were not destroyed were moved into local homes near Tuscany to maintain the production of pasta. The Mennucci family are very passionate about using the highest quality of ingredients which are mainly sourced from Italy. There are only four ingredients in low protein pasta which are mainly starches; corn, potato, rice and coloring (annatto). Lorenzo believes that when there are so few ingredients in a product it is important that you use the highest quality of ingredients. The main difference in the production of low protein pasta and ordinary pasta is that gluten is the protein that binds the dough in ordinary pasta. For low protein pasta, steam is used instead to bind the starches together to make a dough. Low Protein Pasta is made using spring water that comes from the Tuscan mountains. See for yourself where our Loprofin Pastas are made in this video of the Mennucci family! 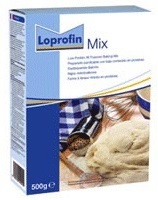 Loprofin Mix is an all‐purpose, low protein baking mix, great for cooking and home‐made pastries. A packet of yeast is provided in each box, making baking easy, especially bread. Nutricia also offers Loprofin Chocolate Cake Mix, great for any chocolate cake or muffin recipe. 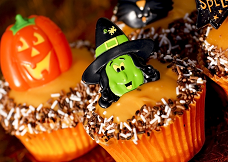 Tasty recipes, such as breads, naan, cupcakes, gingerbread and many more can be found here! 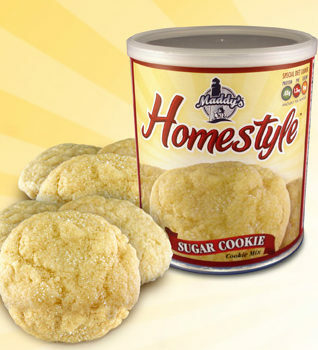 Many of you relied on Maddy’s Homestyle baking mixes as convenient, quick mixes. We developed recipes where you can use the Loprofin Mix to make the same baked goods. New Loprofin recipes such as, sugar cookies, banana bread and blueberry muffin, to list just a few can be found here. The holidays can be an exciting time of year. However, they can be a bit challenging for someone on a restricted diet as most festivities center around food. 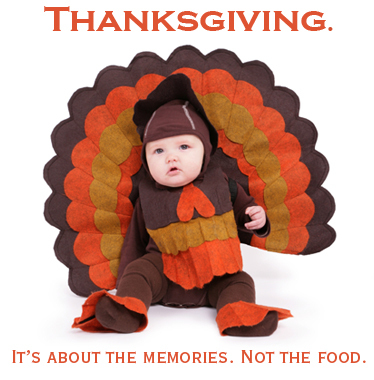 This blog focuses on tips for managing a restricted diet during the holiday season. The most important thing to do is plan ahead. The more you know in advance, the better you can plan. Where will I be spending the holidays and how long will the trip be? Do I have enough formula so I do not run out while away over the weekend? Am I dining at home or at someone else’s home? Will I be preparing the food or will someone else? Once you know more about what your day/weekend will consist of, you can make a plan. Ask if you can bring a side dish (one that is suitable for you, but enough for everyone to share). Let them know about your dietary needs so they can omit or serve items on the side that are not low protein friendly, like cheese or bread crumbs. See if you can access the kitchen to re-heat or make additional low-protein items for the holiday meal. Many traditional holiday favorites can be modified to reduce the protein while still keeping the taste and texture you and others love. Boil potato and parsnip in a large pot until they begin to soften. Add cauliflower and continue to cook until soft and tender. End your holiday meal on a sweet note with this low protein dessert. This is a dish everyone at your holiday gathering is sure to enjoy! In a small saucepan, add 1 oz water & 7 oz coconut milk and 6 pistachios. Bring to a boil. 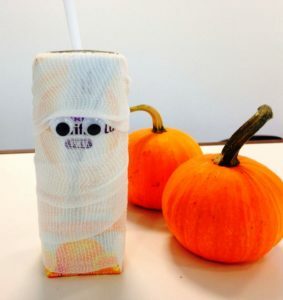 Immediately when it begins boiling, add brown sugar, vanilla and pumpkin pie spice and stir. Add Loprofin Rice. Stir. Cover and lower heat to simmer covered for 10 minutes. Once rice is cooked remove pistachio pieces. Holidays do not have to be all about food. 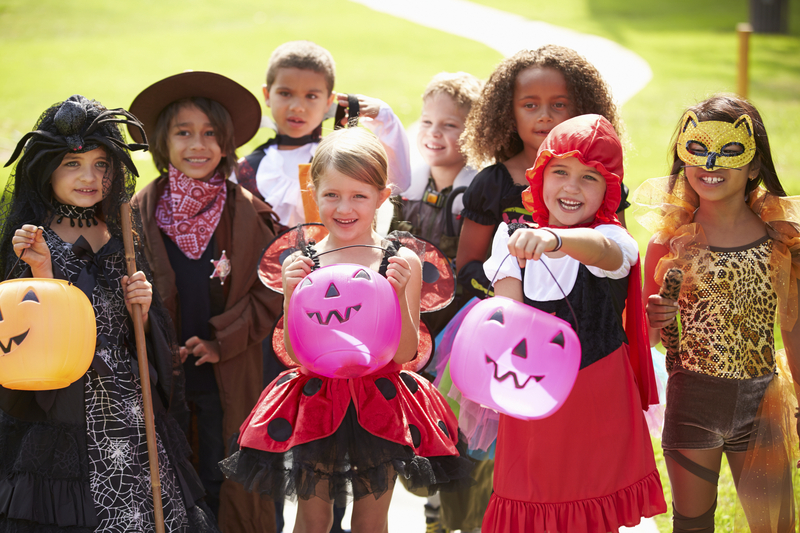 Make your holidays memorable with family traditions, such as a family football game or a checkers tournament. If you have Phenylketonuria (PKU), then you know….PKU formula is one of the most important parts of your diet. Since PKU is generally managed with a diet low in whole protein, you need to get additional, PKU-appropriate protein from a different source. PKU formula is your main source of protein and is essential for your health and well-being. 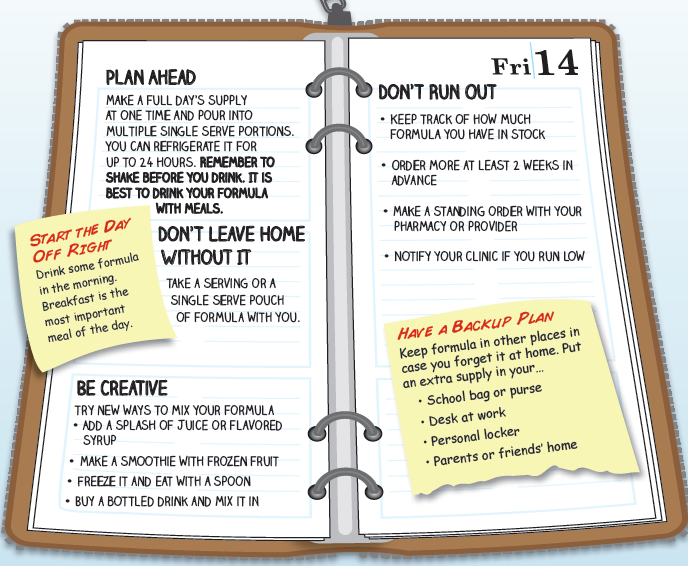 Taking your full prescription of formula every day will provide your body with the protein it needs. 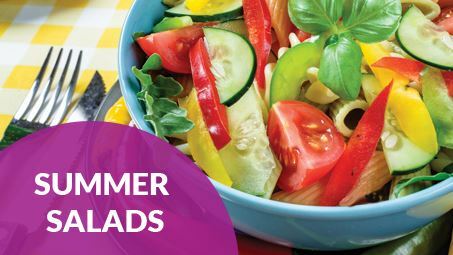 Beat the heat and satisfy your appetite with a cool summer salad! Summer is the perfect time to enjoy fruits and vegetables at the peak of freshness. A make-your- own salad station makes a great addition to any cookout or pool party. You can also spice up a green garden salad by bringing along your favorite toppings and low protein dressing. Fajita Salad: Create a colorful nutrient-packed meal by topping your salad greens with sautéed red and green bell peppers, onions and zucchini. Mushroom Salad: Portobello mushrooms sautéed in fresh garlic or grilled can turn an ordinary salad into a savory meal. Fruit Salad: Add diced apple, dried cranberries, diced peaches and grapes over greens. Toss with a light vinaigrette dressing for a sweet and tangy summer treat. Mexican Salad: Spice up your salad with finely diced black olives, onions, cucumbers and tomatoes. Add jalapeños and salsa for an extra kick. Roasted Vegetable Stacker: Toss coarsely chopped zucchini, eggplant, red pepper and onion in garlic oil and roast until tender. Serve piled high over a bed of salad greens. Ratatouille Salad: Stew diced eggplant, olives, zucchini, garlic and onion in a broth made of tomato puree mixed with water. Allow to cool. 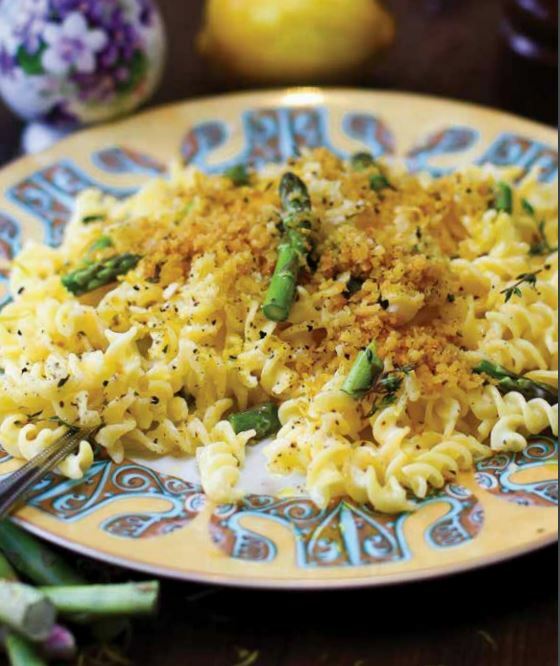 This tasty topping can be served over greens or chilled low protein pasta to create a unique summer salad. Note: Be sure to eat the entire serving. PhenylAde® GMP Mix-In contains Glycomarcopeptide (GMP), made from a whole protein source! Join together for a weekend of of fun, learning and new friendships. This event is recommended for those currently on-diet or wanting to get back to the PKU diet. 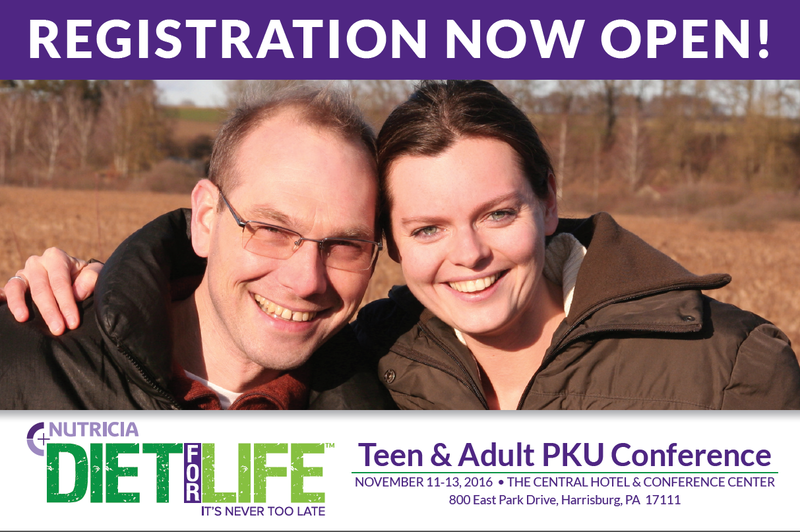 The weekend will focus on learning more about PKU and improving diet management skills. Plus…a fun trip to Hersheypark! Spend the morning in small groups learning new low protein recipes and simple techniques for preparing delicious low protein meals in minutes. Rotate through a variety of stations, each with a personal recipe guide and tasting! This workshop is going to be unique and delicious! Don’t Wait: BOOK YOUR ROOM NOW!